There’s another new shop on the High Street. 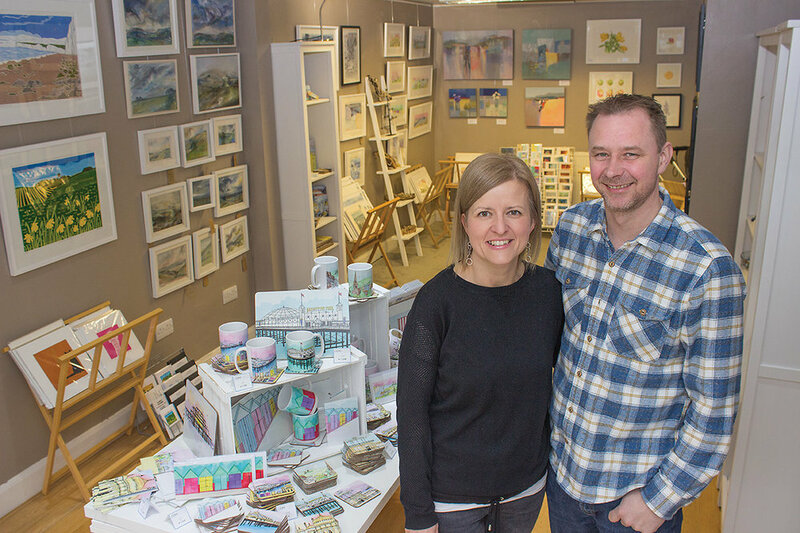 Gallery 92 opened last month when Hurst residents Clare and Joff Harms ‘took the plunge’ to start their own High Street business. The gallery stocks art, photography, prints and giftwares.